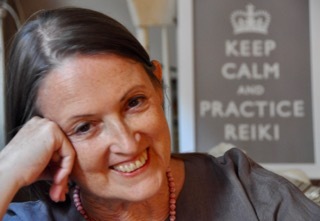 More and more Reiki practitioners are asking What Is Medical Reiki, and I am happy to help! 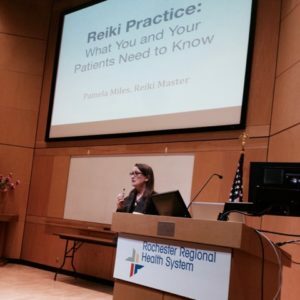 I’m Pamela Miles, and I’ve been practicing Reiki since 1986 and collaborating in conventional medicine as a lay Reiki master since the 1990s. I’ve taught at Yale medical school, lectured at Harvard and the National Institutes of Health (NIH), implemented Reiki programs at NY Presbyterian/Columbia and other hospitals, presented at medical conferences, collaborated on medical research, and published in peer-reviewed medical journals. In this free presentation, I share a very practical perspective on Medical Reiki drawn from decades of experience as a clinician, educator, writer and researcher. What is Medical Reiki and what does it mean to you, your family and your clients? 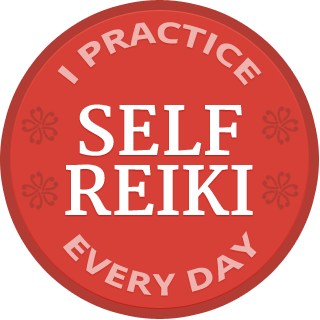 Be more confident sharing Reiki’s benefits with your doctor, nurse practitioner, or other licensed health care providers.